Peace of mind while the pieces come together. 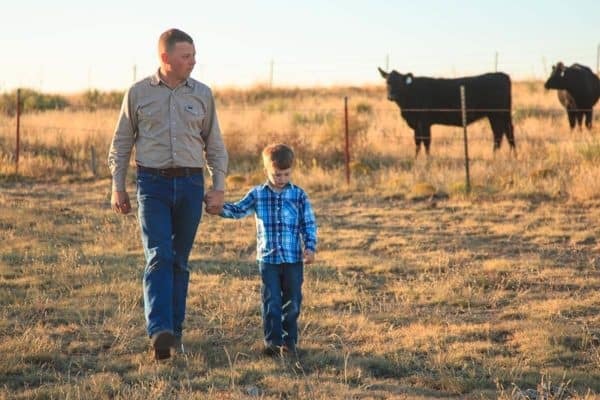 Whether it’s investment dollars or knowledge of the trade, a lot of preparation goes into getting a new farm or ranch operation up and running. Our dedicated team has helped insure farms and ranches while they’re being constructed and understands the concerns and struggles that come with such a large task. Let us help protect you and your assets from the unexpected. The only thing you’ll need to worry about is getting back to doing what you do best — farming and ranching. Dwelling insurance covers the structure to be occupied as your primary residence. Farm Buildings and Structures insurance covers structures not to be used used as your primary residence, like farm use structures such as barns or bunkhouses.